Start taking classes at Electric Daisy Fitness and other studios! Learn how to pole dance at Electric Daisy Fitness. This boutique fitness studio offers weekly classes in pole dance techniques for beginner to advanced students. Private and small group sessions are also available upon request. All classes are taught by the owner, an ACE certified group fitness instructor and XPERT certified pole fitness instructor. Students must be 18 years of age or older. Please arrive 10-15 minutes prior to class. Shorts are highly recommended, but always be yourself, and dress to your level of comfort. Please remove all jewelry, and do not apply oil or lotion before class. You may dance barefoot, wear socks or dance slippers. Please bring water to stay hydrated. The instructor has the right to make recommendations accordingly for the safety and wellbeing of all students, and to enforce studio policies. This includes requesting a student attend a class more appropriate to her or his skill level. 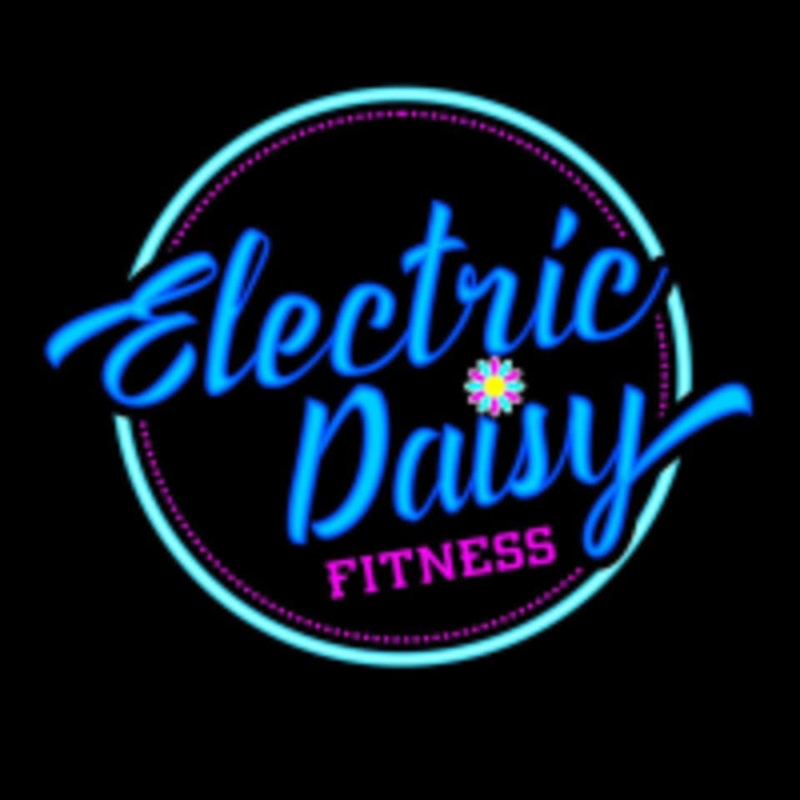 Electric Daisy Fitness is located at 3495 Delaware Ave, Suite 105 in the Town of Tonawanda. The studio’s main entrance is parallel to Delaware Ave, just 2 doors down from Allstate. There is plenty of on-site parking, but it is recommended to park near the front or side of the building, and enter the studio through the main entrance. Very fun and great work out! Instructor is very kinda and informative! Loved this class so much! Kelsey is so patient with you when showing you new moves! Deff will be going again. This was my 2nd time taking this class. Lots of fun, I plan to go again next week! We did some conditioning, learned some new moves and a spin, ab work and stretching. Thank you for taking the time to review the class, and sharing your experience! I'm so glad to hear you'll be joining us again. See you soon! This class was a great mix of dance moves and using the pole to work on strength and balance. It was a small group which I liked. Kelsey was a great laid back instructor, no pressure but clear instruction and assistance - not overbearing but specific enough to help you personally. Great for beginners of different levels; I was brand new and thought this was an awesome intro pace while others there were definitely more advance which was perfect to have that mix! Kelsey is amazing and so is her studio. I'm so glad I tried this and I will come back for sure. She broke down every move so patiently, and I was able to learn a short routine. I felt confident and strong even though this was my first attempt at pole fitness. Kelsey is incredibly knowledgeable super kind and patient, it’s always a great time at Electric Daisy ! This class was def a lot of fun! Didn’t even realize I was working out and two days later I’m still sore!! ???? Kelsey was great and so patient. She gave us instruction and still allowed us to have fun and joke around.